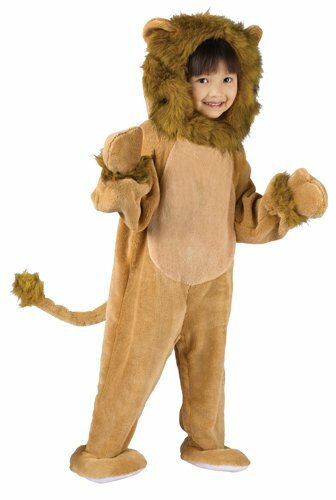 We are not lyin� when we say this Lil' Lion is the most adorable cat in the neighborhood. 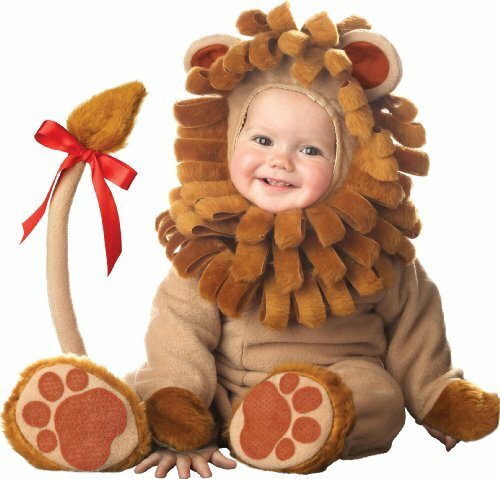 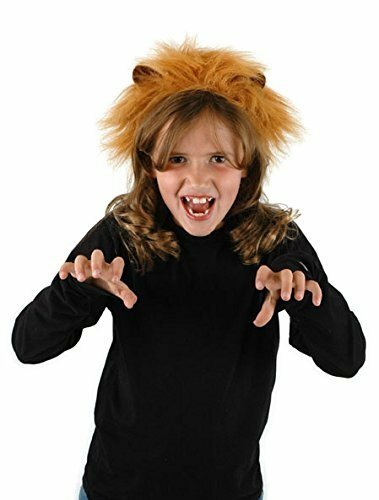 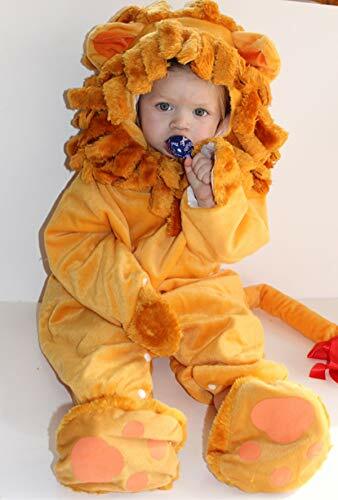 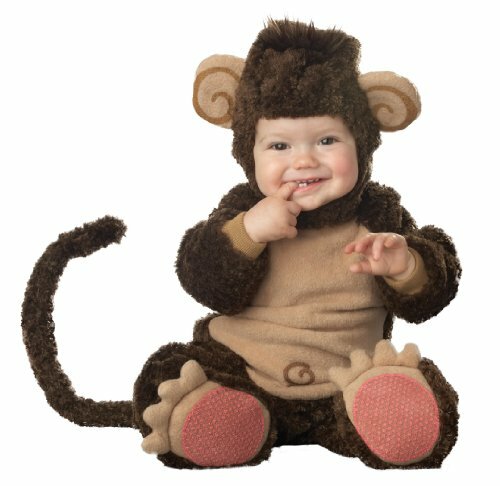 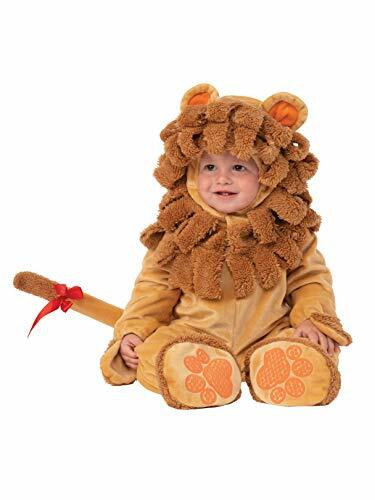 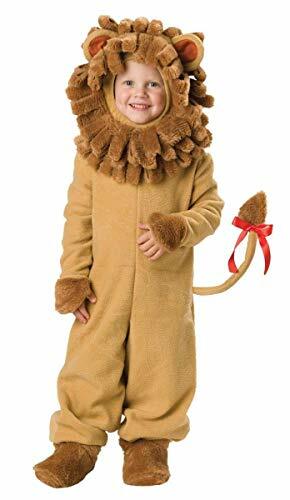 Dress your young lion king in this plush bodysuit, which comes with a detachable tail, headpiece and booties. 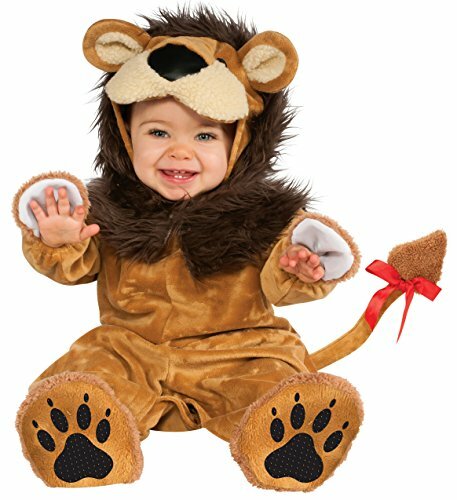 Little paws adorn the booties and the headpiece features 3D ears and a mane.